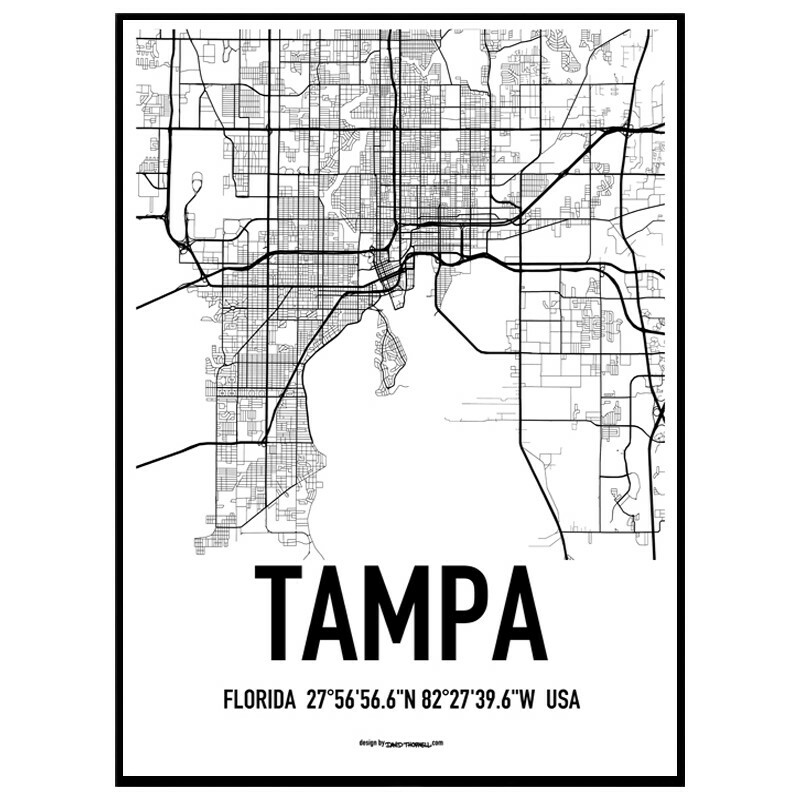 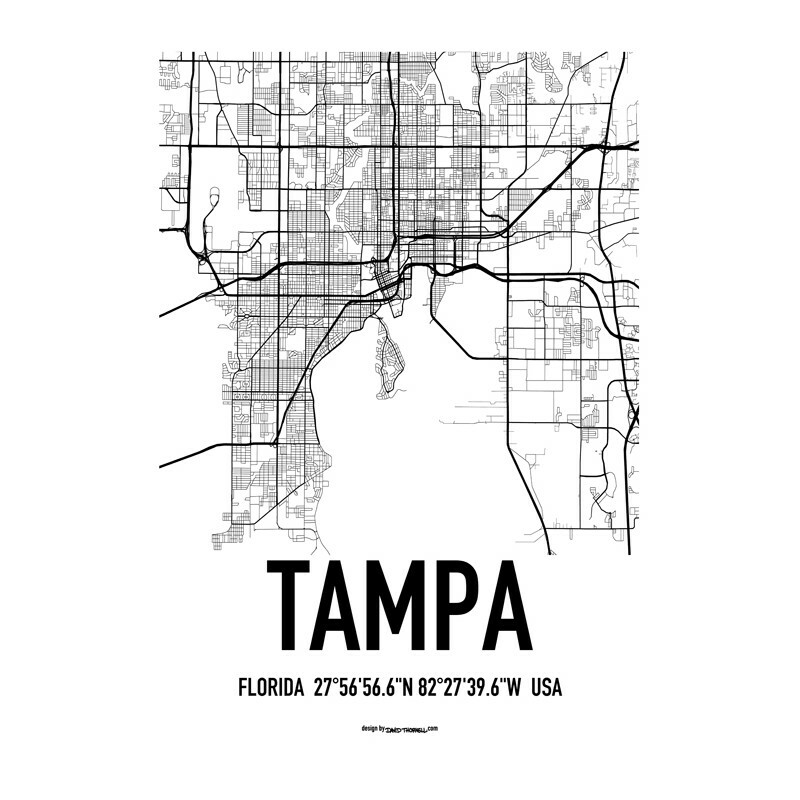 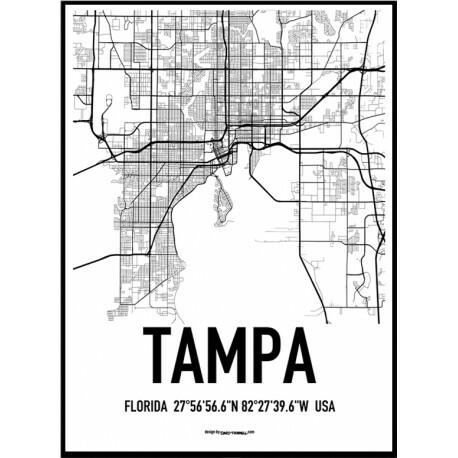 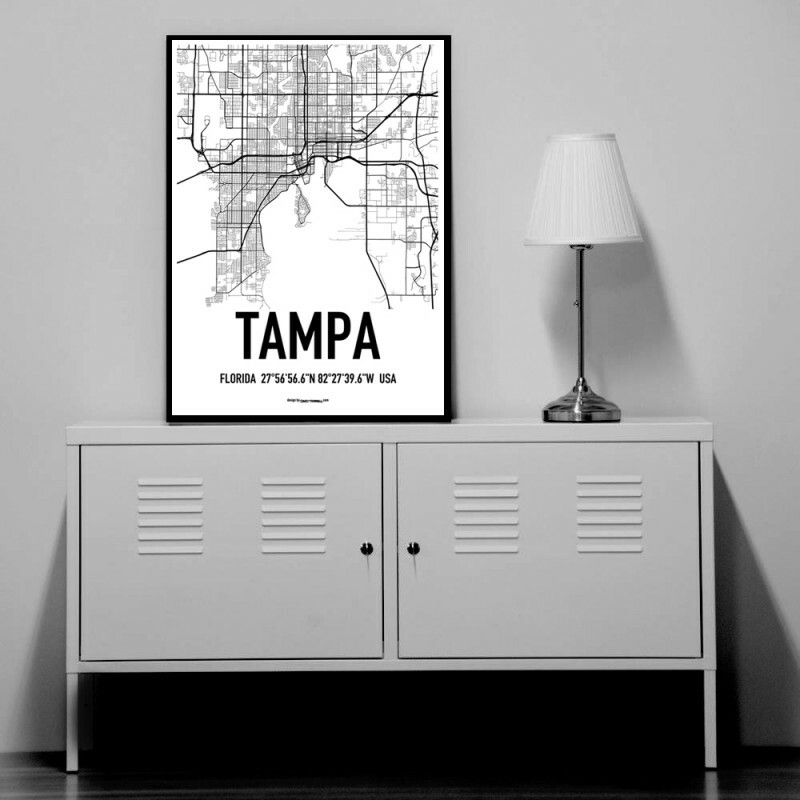 Tampa Map Poster. 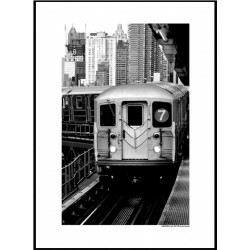 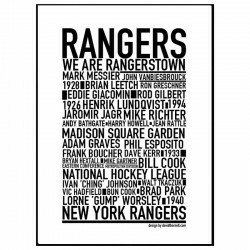 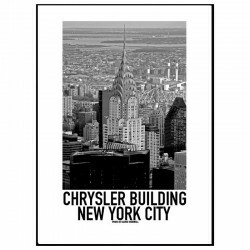 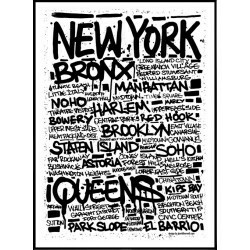 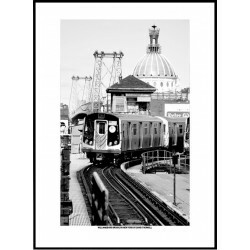 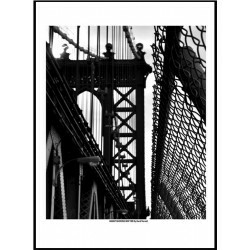 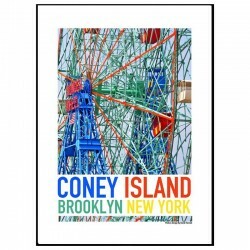 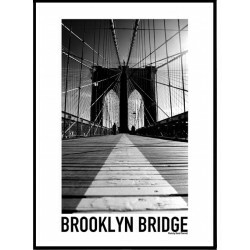 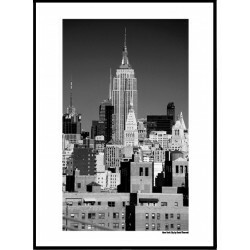 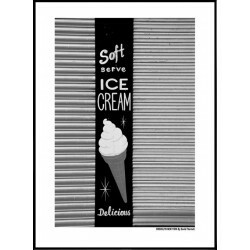 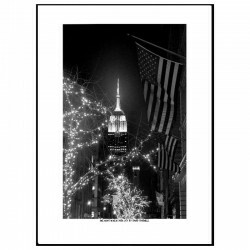 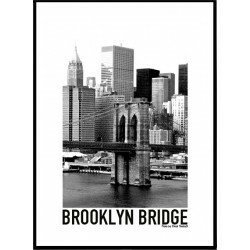 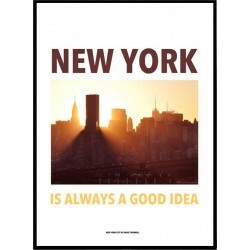 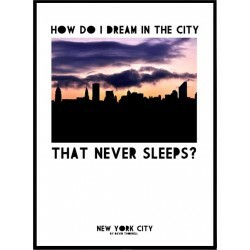 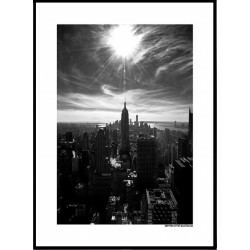 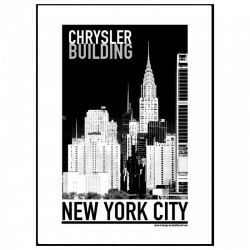 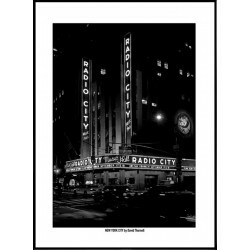 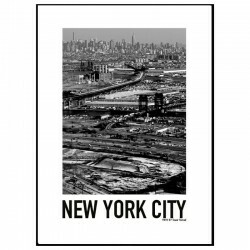 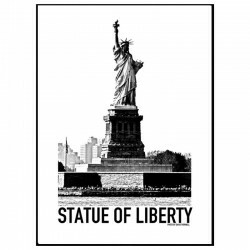 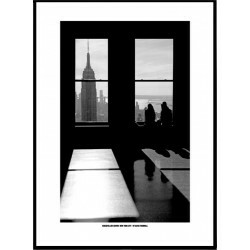 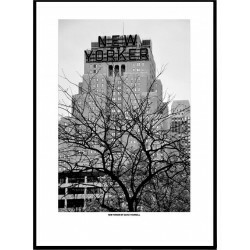 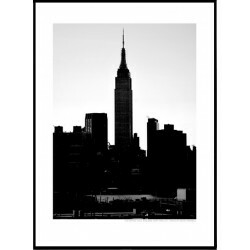 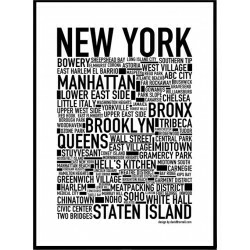 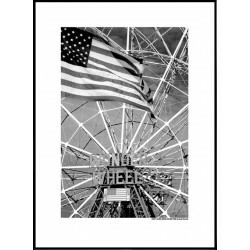 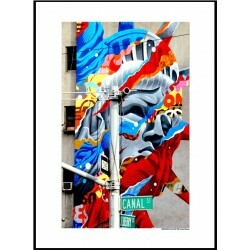 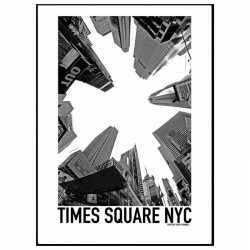 Find your posters at Wallstars Online. 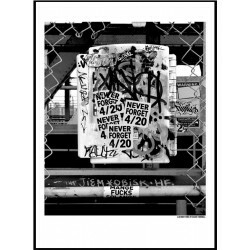 Shop today! 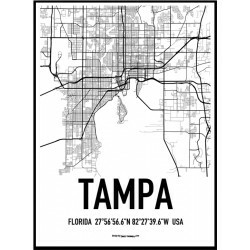 Tampa Map Poster. 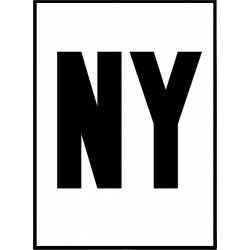 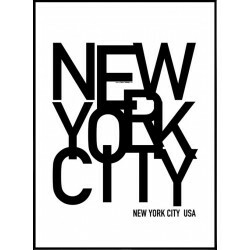 Design by David Thornell.